Thoughts: Spot on regency romance. Lady Henrietta harbours a secret, so appalling, she cannot tell even her closest friend, the Lady Isabella. As her wedding approaches, it preys on her mind, and she pleads with her fiancé Lord Vaughan Bruges, the Marquess de Courres, to delay the consummation of the marriage. They have a shocking argument, in which Lord Vaughan refuses to declare any love for her, and to her anguish is unwilling to give up his mistress. Henrietta wishes to call off the marriage, but knows it would ruin her family's reputation. 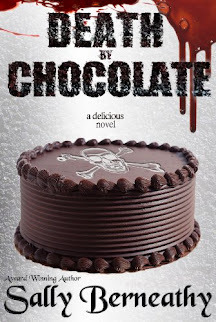 However, Lord Vaughan too harbours a secret, one that could break Henrietta's heart, even wreck her life. There is a certain prince, who is determined to have her, married or not, but what is his true title? A romance set in 1815 as the clouds of war gather over Brussels. Regency romance is still a fairly undiscovered genre for myself. I've only read a handful, but admit that I love Katy Walters work. 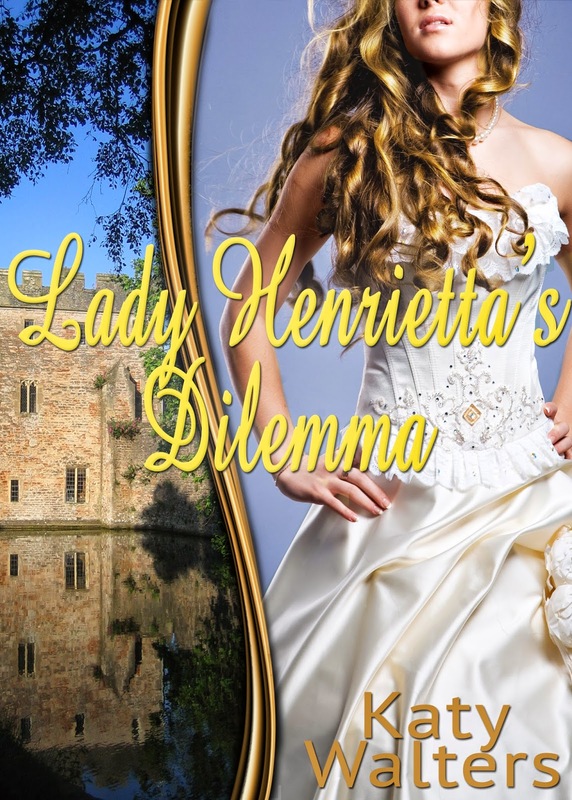 Lady Henrietta's Dilemma is another fantastic book in which the descriptions, language, and historical culture are spot on. If you love regency romance, I highly recommend this book and the others written by Walters.